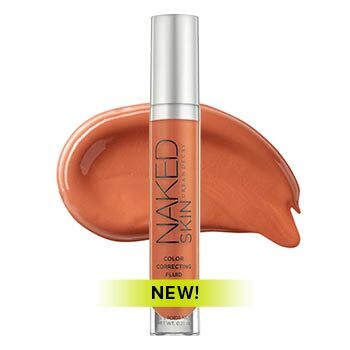 This innovative, lightweight formula instantly color-corrects and blurs flaws, leaving skin illuminated and bright. And with our range of six targeted shades, we've got a color corrector for every skin concern and undertone. 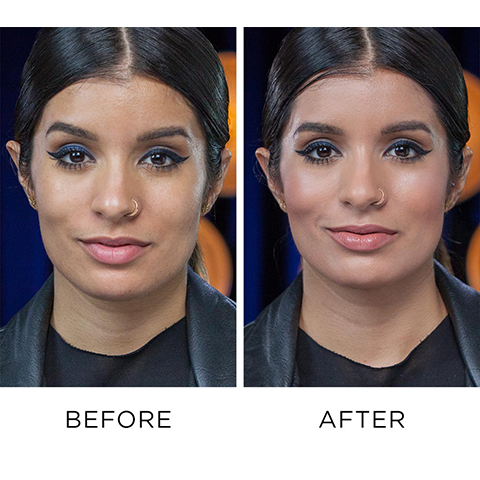 Use these six shades to correct imperfections and play up your best features. 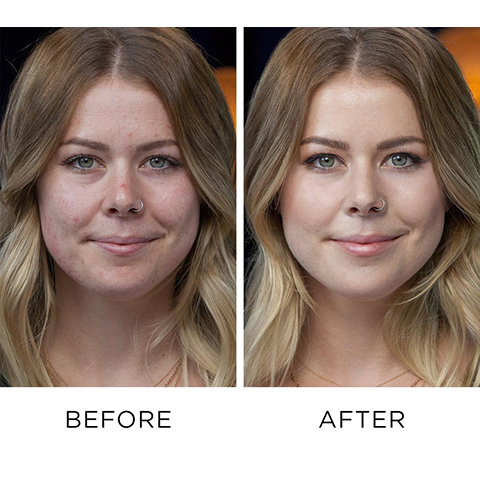 Watch this step-by-step tutorial to see how you can use our Naked Skin Color Correcting Fluid in Green to get the perfected complexion you deserve. 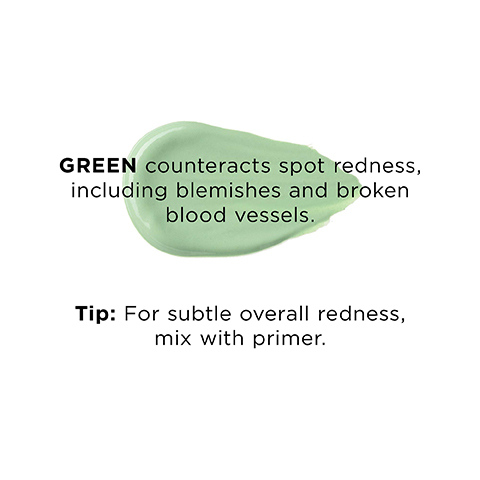 Whatever kind of redness you're battling, GREEN is your go-to. 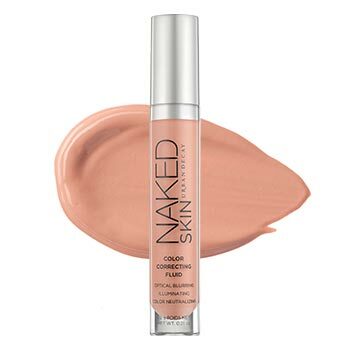 Whether you have dark circles under your eyes or dark spots, veins or deep discoloration anywhere else on your complexion, our Naked Skin Color Correcting Fluid in Peach will instantly mask darkness. Watch this tutorial to see how. 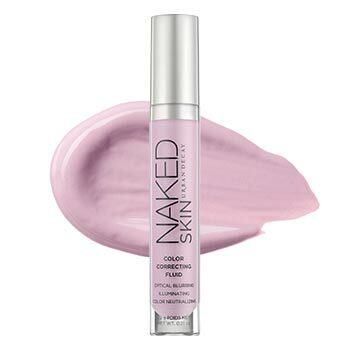 Dark circles come in different colors, so Naked Skin Color Correcting Fluid does too. Dealing With Dullness Or Sallowness? 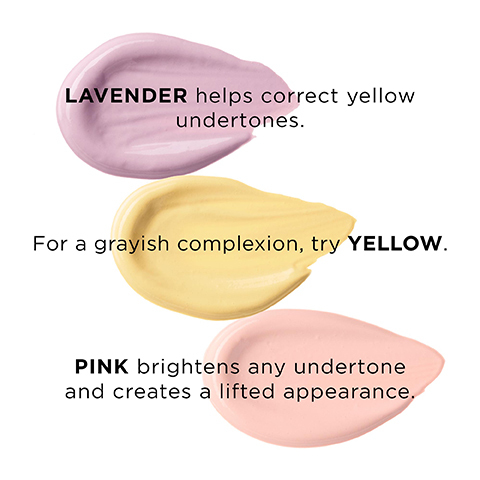 Our artist in residence, Amanda Rodriguez, shows you how to counteract sallowness in the complexion and conceal purple-hued dark circles using our Lavender and Yellow color correctors. 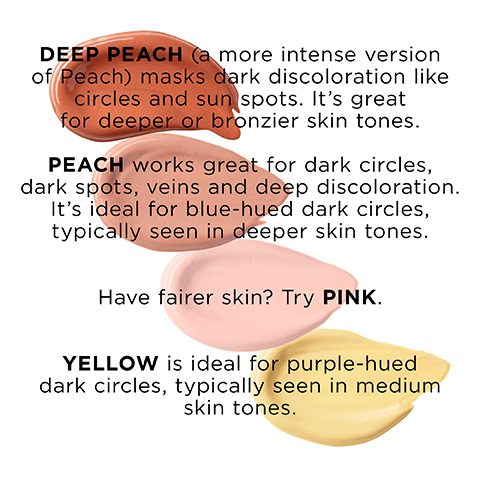 It's as easy as choosing the right shade for your undertone. Have A Really Deep Skin Tone? 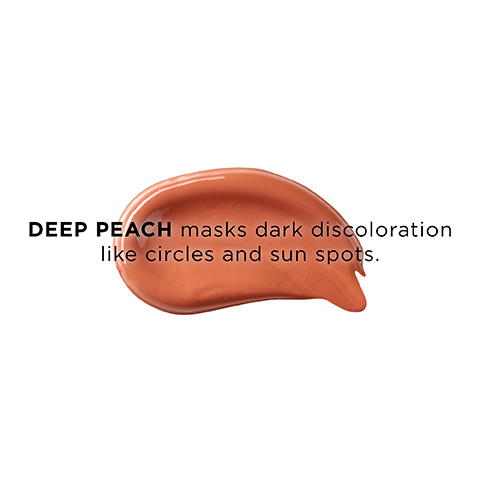 If you want to mask dark discoloration, then our Deep Peach color corrector should be your go-to. Watch now to see it in action. 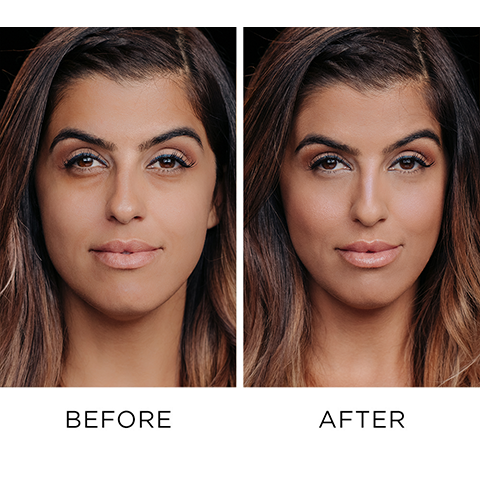 We created a more intense version of our Peach shade—for anyone with a deeper or bronzier skin tone. Need to hide your ink for whatever reason (other people can be so uptight!)? 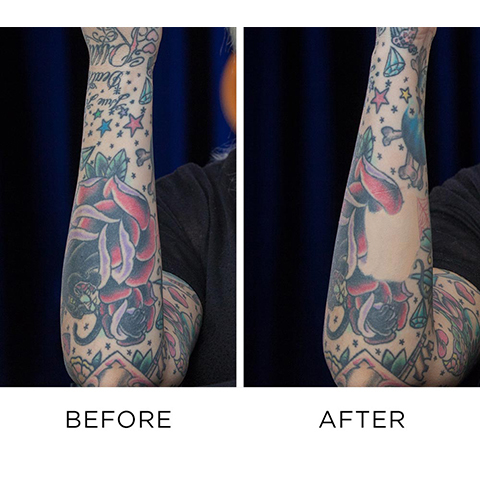 Amanda Rodriguez, our awesomely tatted artist in residence, shows you how to use our color correctors to temporarily cover up your art. 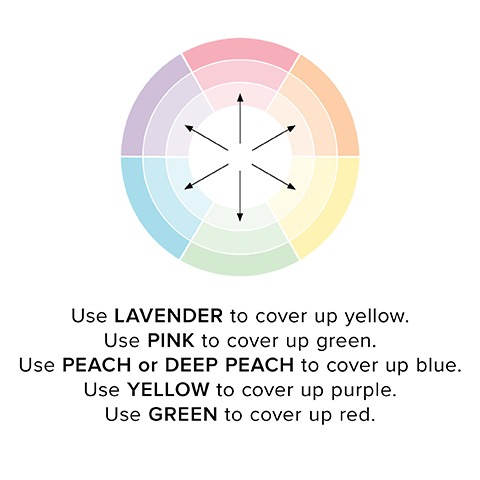 Choosing the ideal color corrector to cover up your ink is as simple as understanding basic color theory. On a color wheel, complementary colors are positioned directly across from each other. 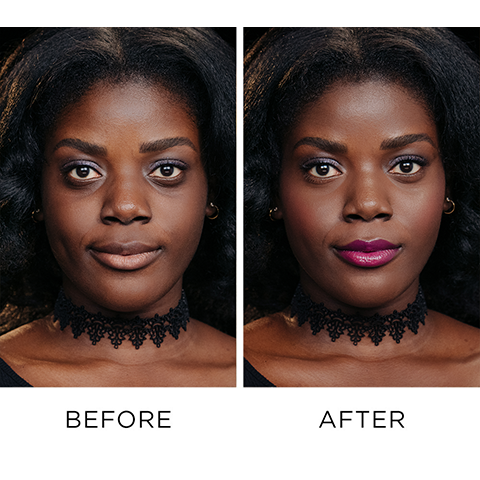 These shades neutralize each other through opposition, making them ideal for color correction. Now that you've decided which Naked Skin Color Correcting Fluid shades are right for you, it's time to snag them all.